University of Waterloo: Centre for Teaching Excellence. Over the coming weeks, a selection of eager premedical students will be interviewed by medical schools for admission into their programs. Medical school interviews vary slightly from job interviews, but at the very heart the same founding principles can be used to achieve optimal results. The chief point of an interview is to demonstrate that you have the qualities desired by the medical school or employer. So firstly, prepare for the interview by understanding more about the institution the interviewer is representing. What is the institution's history? What are the pro/cons & focus of the curriculum? Reflecting upon yourself can be hard, with often people either overstating or understanding their qualities and accomplishments. So examine some common interview questions and think how you might respond to them to provide a balanced view. Practice undertaking an interview with an individual that can provide critical appraisal as well as positive feedback. 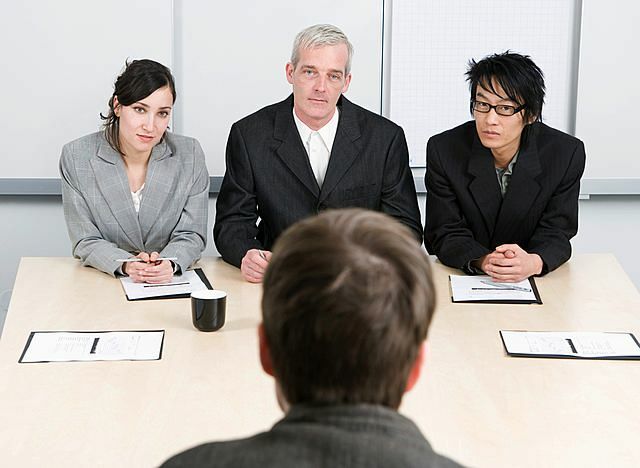 If possible try practising with a number of different interviewers so that you get the broadest experience. So you've done the preparation. You've practised. The final step is to dress appropriately. Regardless to whether you agree with it or not, a significant portion of the interviewer's impression of you will be made on appearance alone. If you have easily observable piercings in places other than your ears I would recommend removing them. This segment has been about highlighting some guiding principles by which to approach an interview. There are many more resources online which I encourage you to use, but do not spend excessive amounts of time searching for individual tips, whilst neglecting basic principles.